Money is something that turns our desires into reality, and we all have that on top of our wish list. Some people are so blessed with wealth that they can make a bed of money and sleep on it. Some of these billionaires have risen from rags to riches, some out of inheritance while some out of their guts and wits. So let us check out who are the richest people in the world who have earned a fortune in their lifetime. Sitting at the top position he is the richest man alive on earth. 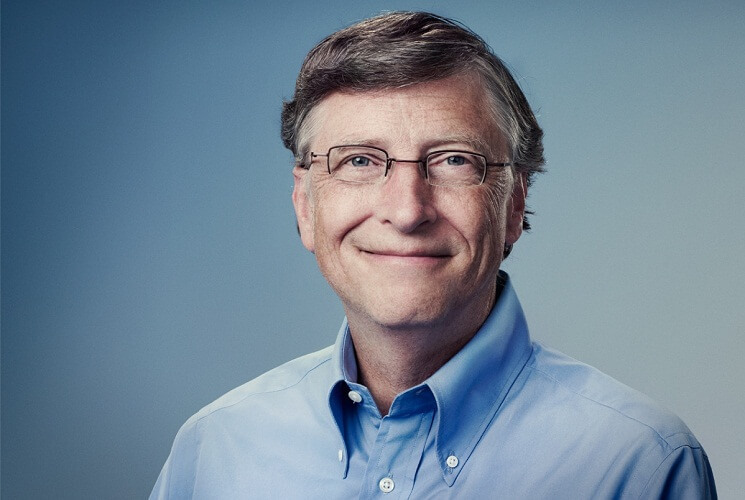 The owner of the software company Microsoft, he is an inspiration for many entrepreneurs, and with a net worth of $86 billion, he rules as the richest man in America and the world. 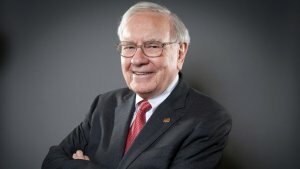 The CEO and major stakeholder of Berkshire Hathaway, he is a self-made man who started as a paper delivery boy till he became an investment guru with his fundamental trade analysis and investment techniques. He is also nicknamed as “The Oracle of Omaha” and is net worth $75.6 billion. 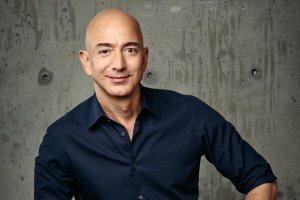 This American guy comes third on the list of richest person in the world. He should also be termed as the salesman of the century as he started the E-commerce site of Amazon.com that sells every possible item on its website. This online shopping baron is an icon for many startup founders, and his net worth is $72.8 billion. 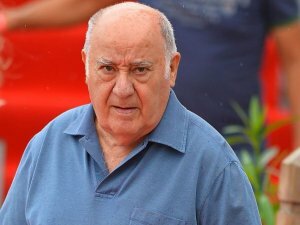 This Spanish tycoon is the co-founder and chairman of the Inditex group. He earned his fortune by launching the chain of Zara clothing and accessories retail shop. With a net worth $71.3 billion, he is the richest man in Europe. The social media addicts without a doubt know this guy. He shrunk the world into a social media page called Facebook then went on acquiring other applications such as Whatsapp and Instagram. 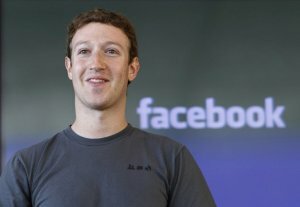 The owner of the world’s most popular social media company is worth $56 billion putting him on the list of top ten richest people in the world. 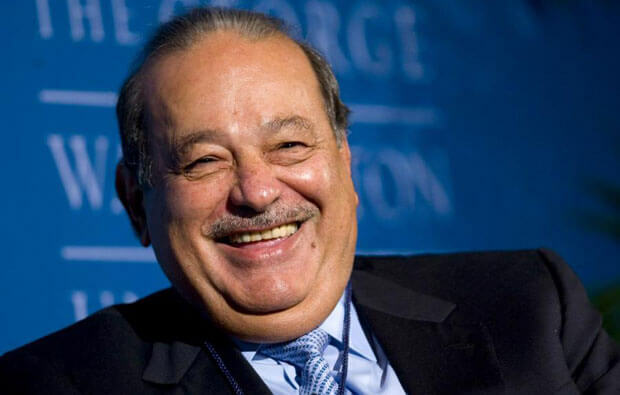 The Lebanese-Mexican business magnate holds the 6th position on the billionaire’s list of the world. 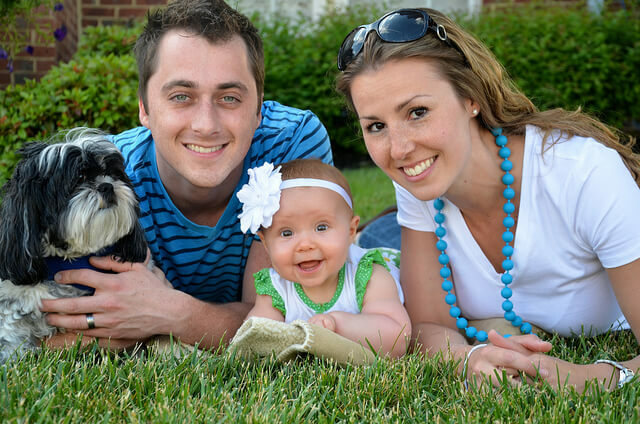 He is a businessman, investor as well as a philanthropist. 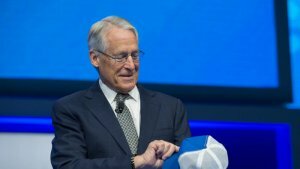 He is a chairman of major companies like Telmex, America Movil, Samsung Mexico, and the Grupo Carso. He was at number four on Forbes list of richest men, but it took a beating due to recent political changes in America. His net worth stands currently at $54.5 billion dollars. 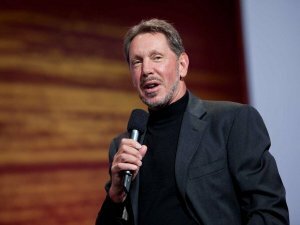 He is the co-founder of one of the most successful software company Oracle Corporation. 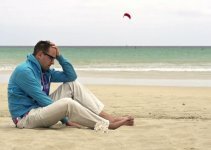 Capturing a significant market share with the help of his tech, he has managed to gather a hefty amount of $52.2 billion in his piggy bank. 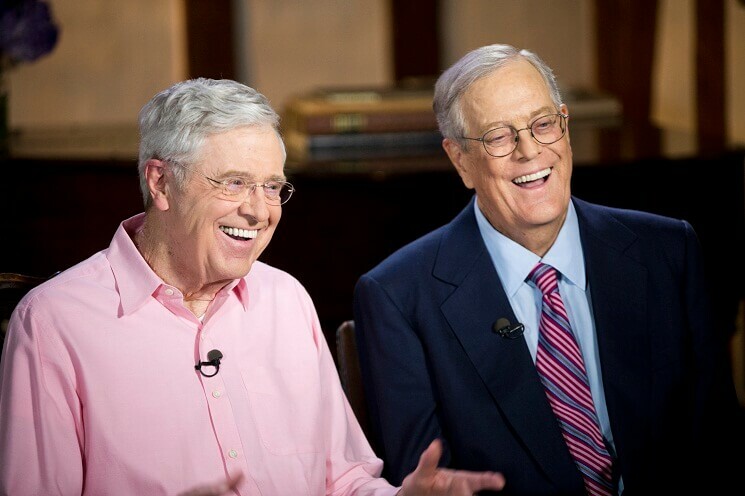 These brothers together hold 42% stake in the Koch Industries. 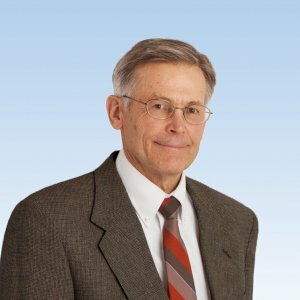 Charles is the co-owner and the CEO of the company whereas David serves as the Executive Vice President. Both of them hold a good net worth of $48.3 billion. This guy knows every nerve of the financial market, and he is the CEO of Bloomberg, the financial data and Media Company. At the age of 74 years, he ranks at number nine in the list of wealthiest people in the world with a net worth of $47.5 billion. After doing civil engineering, he landed in the luxury goods business and did quite well. He purchased Christian Dior when it was on the verge of being broke. Now he owns nearly 70 luxury brands right from Louis Vuitton to Hennessey to Dom Perignon. 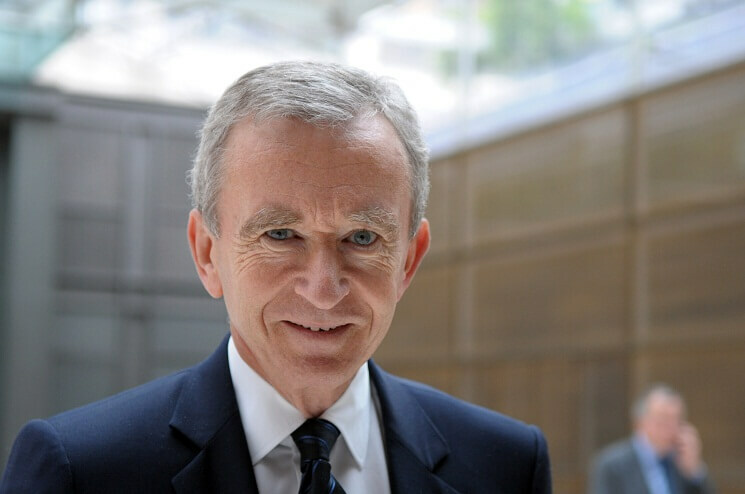 He is the richest person in France with a net worth of $ 41.5 billion. He is one of founding team member of our favorite search engine “Google.” Needless to say, you are “Googling” everything because this guy made that happen and then consecutively acquiring other businesses like the YouTube. 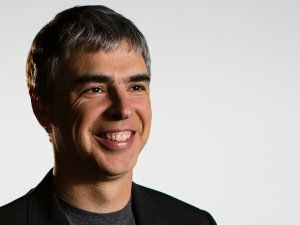 Now if you Google him, you see his name on the list of richest men with a net worth of $ 40.7 billion. 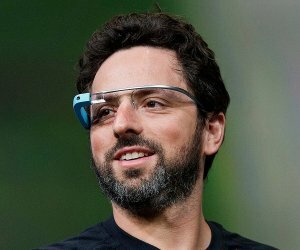 He was the partner of Larry Page in founding “Google” back in 1998. Both collectively took Google to the new height of success and also registered his name in the top hundred richest people in the world with a net worth of $ 39.8 billion. He is the eldest of the Walton family and took over as the chairman of “Walmart” after his father died in 1992. He stepped down in 2015 after taking the company to a successful height. In the Forbes billionaires list, he holds a good net amount of $ 34.1 billion. One of the founders of the largest retail giant “Walmart” he has led the company towards remarkable success. He is still an interim member of the board of directors of Walmart and CEO of Arvest Bank. 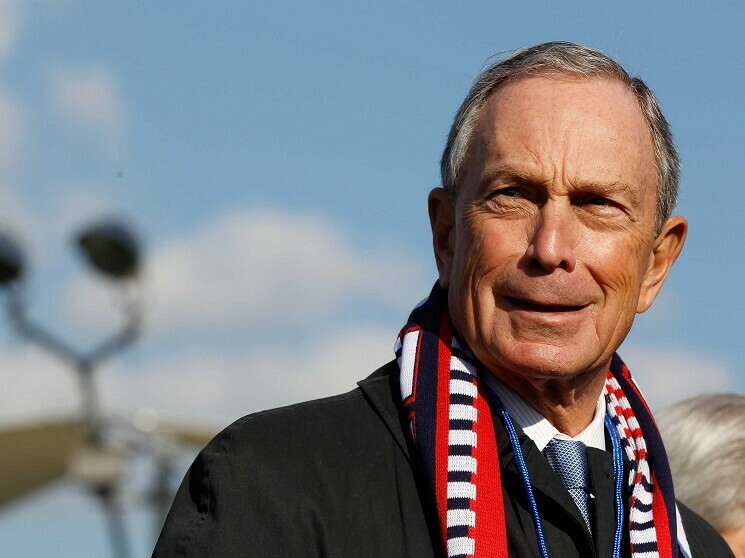 This 68-year-old chap has accumulated around $ 34 billion for himself. This ex-Chinese military man is the richest man in China and also in Asia. 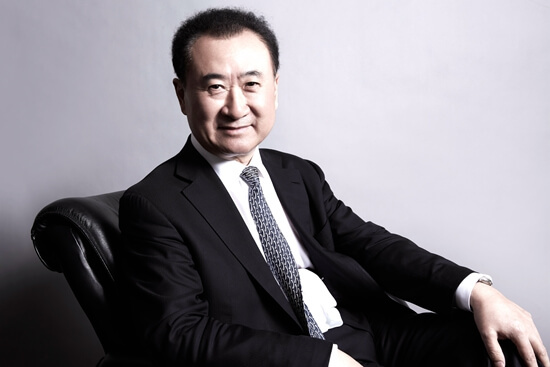 He earned his fortune through real estate business by starting a company named Wanda Commercial Properties. He is also well-known in Hollywood as he owns the Wanda Cinema Line and also a major production house Legendary Entertainment which has produced blockbusters like Dark Knight Trilogy and Inception. 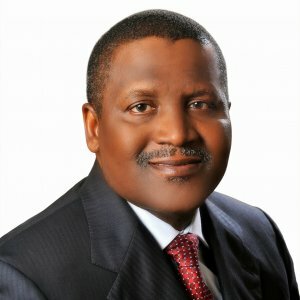 He holds 20% stake in the Spanish football club, Atlético Madrid, as well which gives him a huge net worth of $ 31.3 billion. Chairman of the Reliance Industries, he inherited his father’s business after his death. 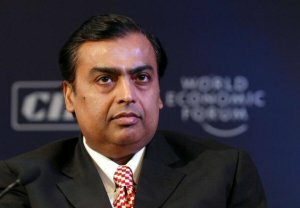 With huge revenue generating companies’ right from petrochemicals to telecom in his kitty, he is the richest man in India right now with a great fortune of $ 23.2 billion in his name. His richness comes in his blood as being the grandson of the first ruler of Saudi Arabia, Abdul-Aziz Al Saud. 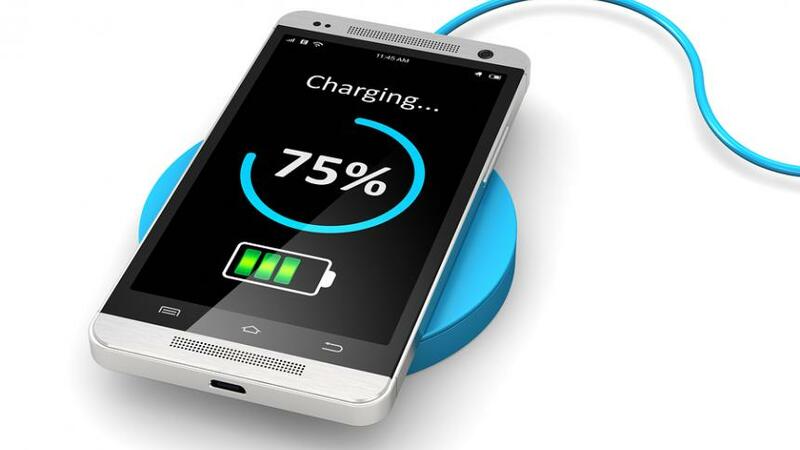 Apart from that, he is also a businessman who has made some big investments in some of the big brands like Motorola, Time Warner, Twitter and The Four Seasons. 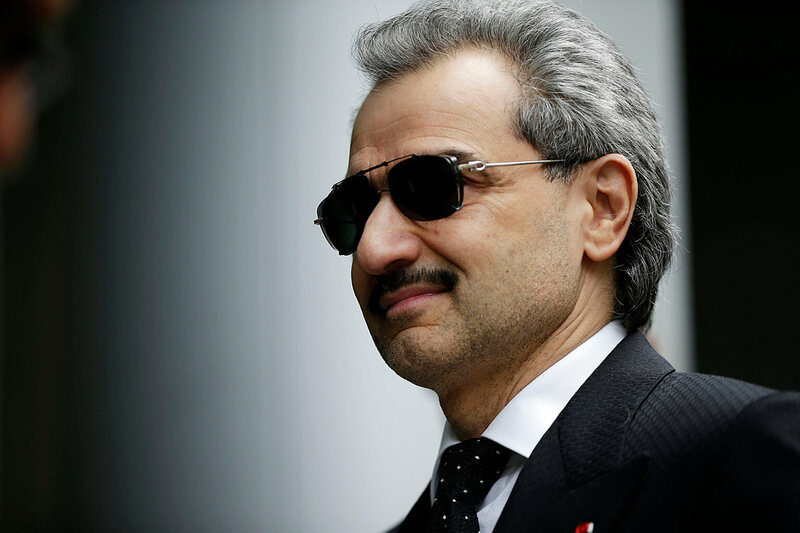 His relation with money is in his blood, and he is the richest man in Saudi Arabia with a net worth of $ 18.7 billion. This mogul is the richest man in Africa who owns Dangote Cement, which is the largest producer of cement in African Continent. He is both the founder and the chairman of the company and has a substantial net worth of $ 12.2 billion.